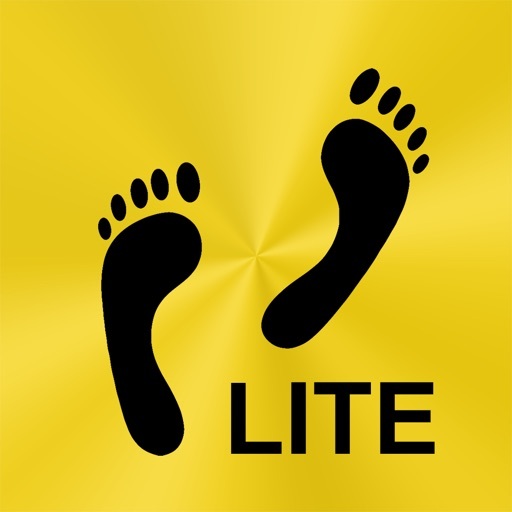 The lite version can count up to 3000 steps a day. 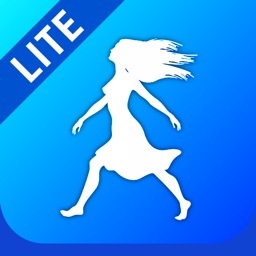 Works in background (don't forget to start Footsteps after you turn on your iPhone/iPod). 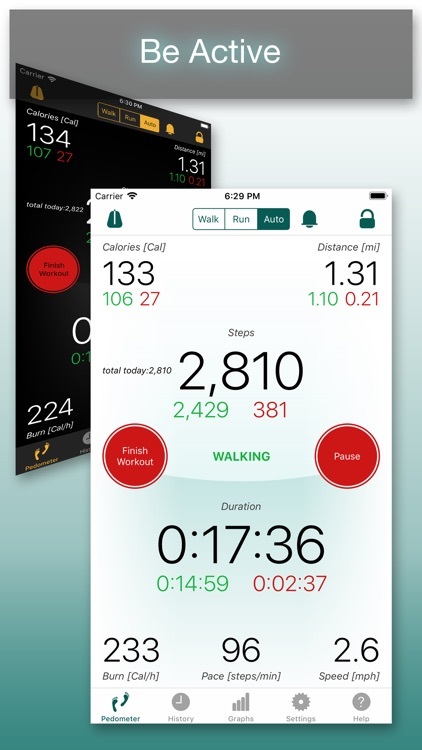 The pedometer can group your activity into workouts. 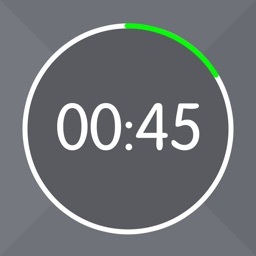 You decide when to start, pause, reset and save your workout. 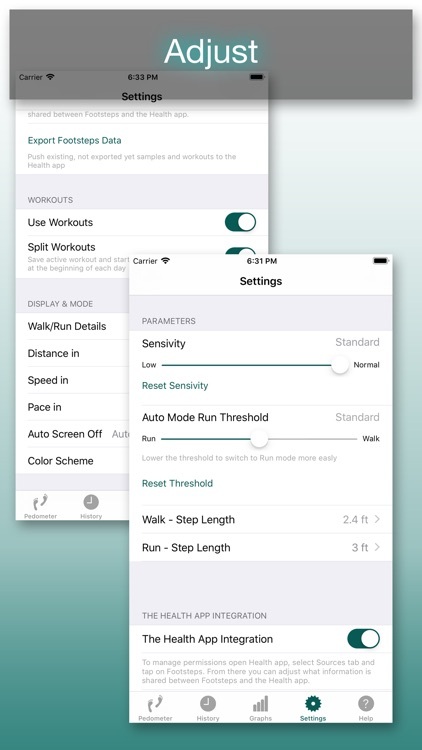 You can also turn off workouts completely and let Footsteps capture your steps whenever the app is running (Settings -> Use Workouts switch to OFF). 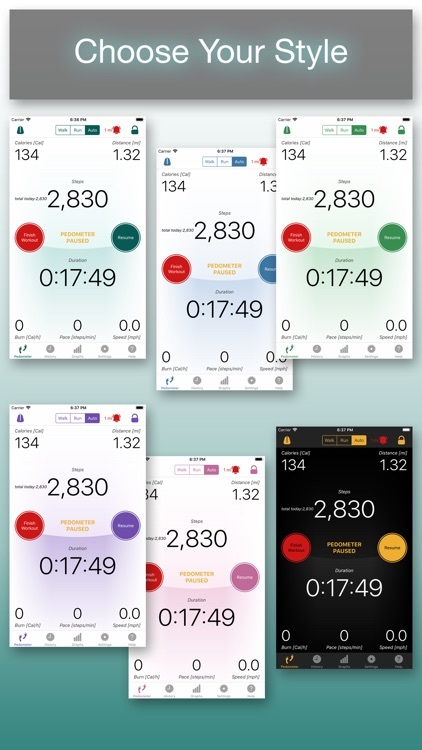 History module lets you browse your activity grouped by months, weeks, days or you can see your individual workouts. You can add, edit or delete any of your activity, you can also share it by Email (with CSV attachment), SMS, Twitter or Facebook. 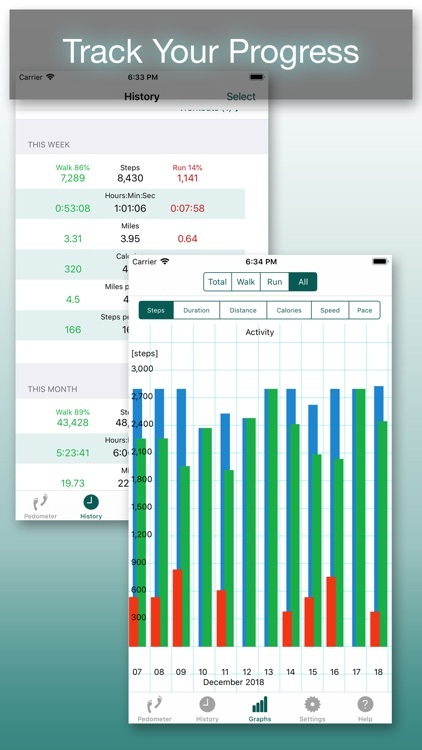 You can set up Footsteps to provide steps, active calories and distance data to the Health App/Activity App. 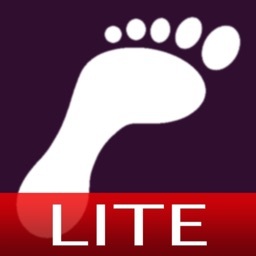 Footsteps can also synchronize weight with the Health App. You can use Apple watch with Footsteps, the activity recorded by it is transferred to Footsteps. 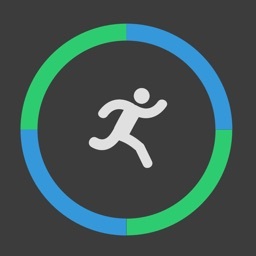 The app can also contribute to Activity Rings If you turn on Health Kit integration.